Fresno, Economy Limited Motel For Sale On BizBen. Best price Economy Limited Motel For sale in California. 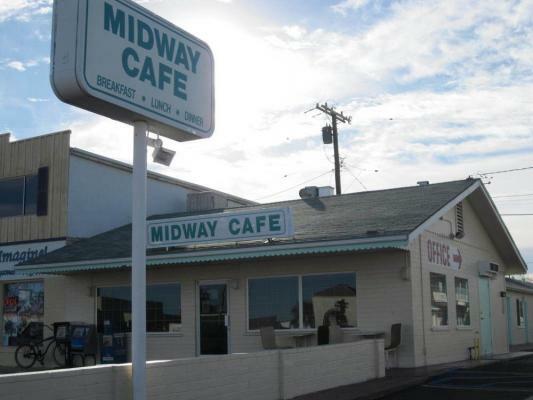 Motel with 48 Rooms, Two storied building, 14 rooms are equipped with kitchens, the property has experienced both interior and exterior upgrades and has little deferred maintenance. Seller has just spent some money on improvements. The property operates at a very high occupancy. Average daily rate is $50/night. Cash cow with projected Net CAP of 12% to 20%. This Motel is renting weekly/monthly & daily room Rentals. 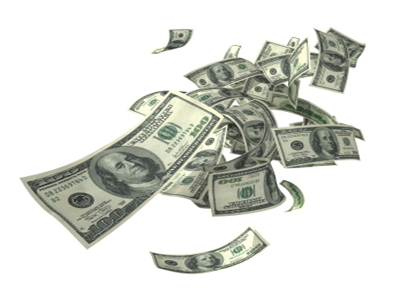 Sellers will provide financing to qualified buyers. 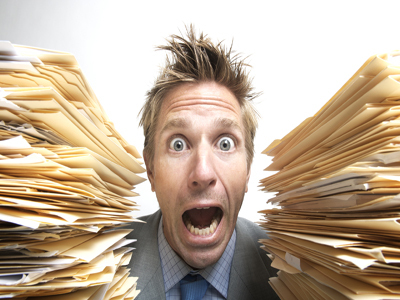 Owner can consider self financing with 35% down minimum. Please sign NDA for other details! 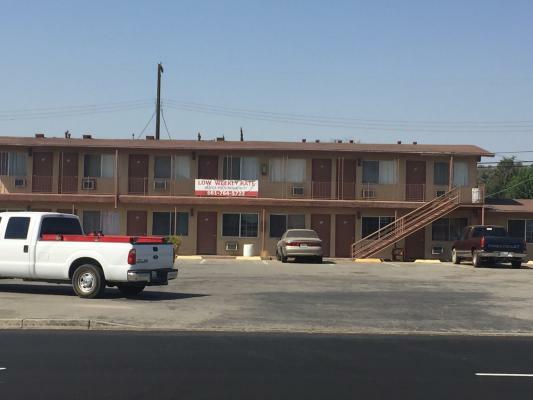 The listing # 232745 Economy Limited Motel - Fresno below is currently OFF THE MARKET due to that it is either in escrow at this time or has recently been sold. 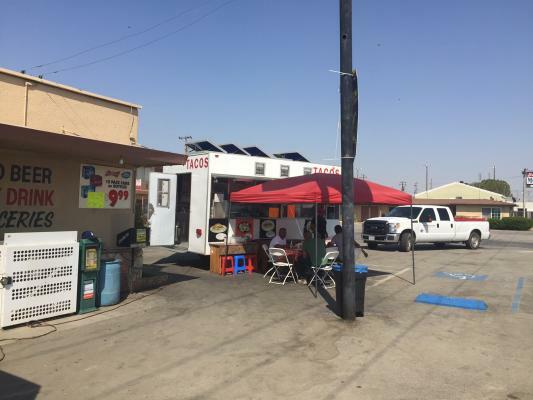 For more businesses for sale that are like this Economy Limited Motel in Fresno please see a sample of BizBen active listings below and links to all similar listings on BizBen.com. Motel for sale. 123 rooms. 1.49 acres. 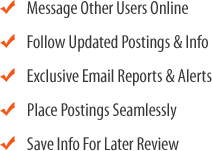 55% occupancy made over $1.7m in room rev.in 2018 with $902k noi. Located near Major exit off i-5. 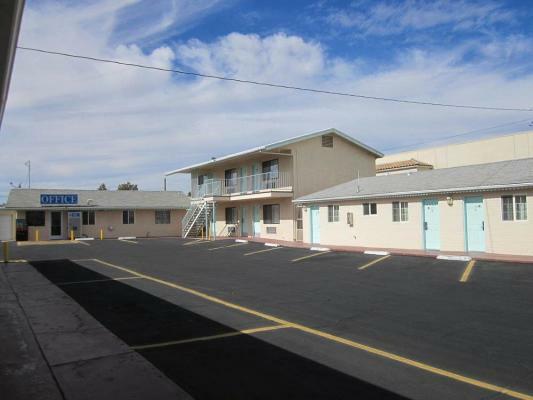 Motel for Sale in Central Valley, California for Sale. Buyer has to sign NDA first & provide proof of funds also. No Broker's Cooperation.